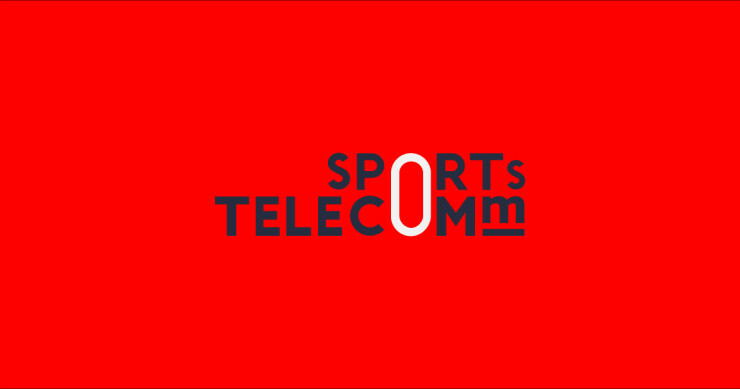 Sports Telecomm are a forward thinking and exciting new Telecom Company based in Wetherby, West Yorkshire. Sports Telecomm were in need of an upgraded server and the network infrastructure configuring as the Commercial printer couldn’t connect on the network. Aurora Computers upgraded the site who now benefit from fast communications across the site.